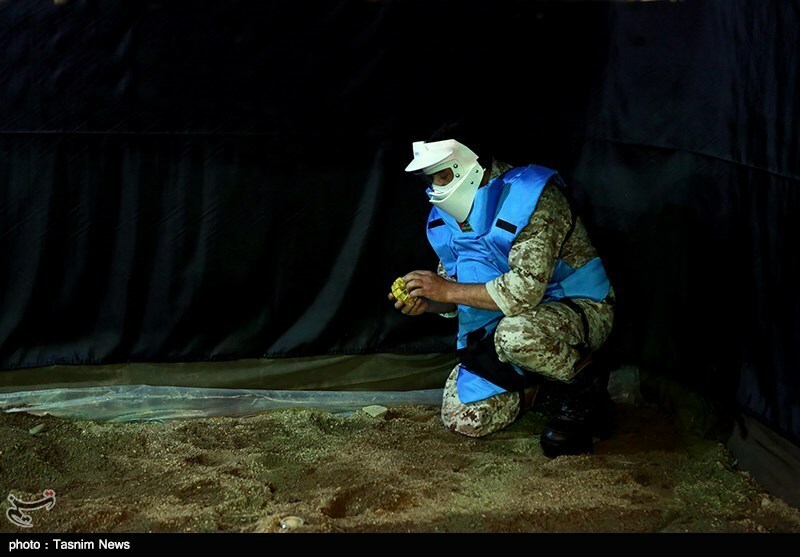 TEHRAN (Tasnim) – Iran’s defense minister on Tuesday unveiled a homegrown system that simulates conditions in a minefield, used for training demining teams. 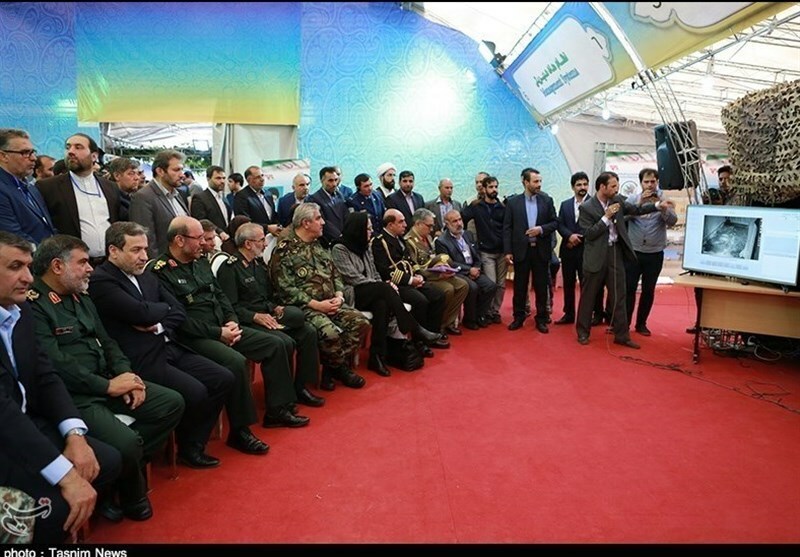 Brigadier General Hossein Dehqan unveiled the domestically developed simulator on the sidelines of a conference in Tehran marking the International Mine Awareness Day. The simulator is used for training demining teams and provides detailed information about various types of landmines and their function. 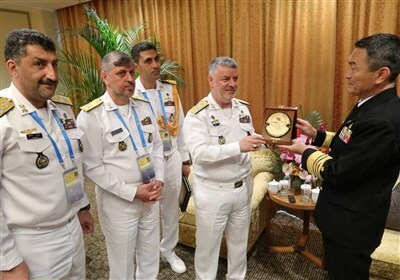 The defense minister also paid a visit to an exhibition of Iran’s scientific and practical achievements in mine clearance. 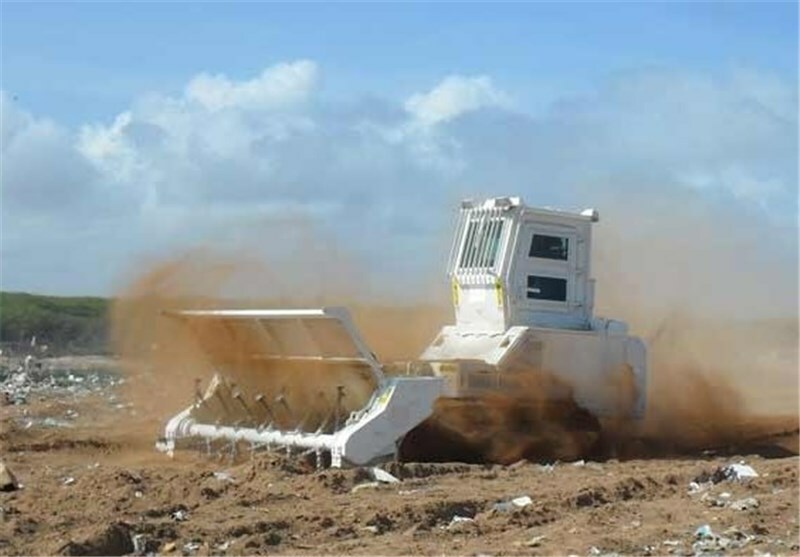 In December 2005, the UN General Assembly declared that April 4 of each year would be observed as the International Day for Mine Awareness and Assistance in Mine Action. Iran has been ranked in some reports as the second-most mine-polluted country in the world. Landmine and unexploded ordnance (UXO) contamination in west and southwest of Iran results from the Iraqi imposed war in the 1980s. Iraq’s army, under Saddam Hussain, is believed to have planted some 16 million landmines in Iran during the war, contaminating an area of over 42,000 square kilometers.